The location based merges combine all four groups at that specific course, the group by group merges use times from the different courses for that classification, the All Sectionals merge is a overall merge of the public school meets. For merges using multiple locations please remember different courses bring different times to the table. 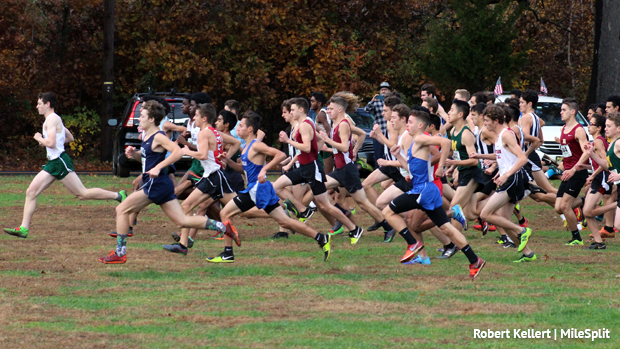 The Non-Pub meets merge at the bottom refer to the Bob Kiessling Invitational and NJCTC Championships which were held at the South and North 2 locations on Saturday as well.